Excited to start the New Zealand season on some new gear, joining the Volkl, Marker and Dalbello Family! Many thanks to Eric Wolf, Racing Management for time spent getting such a good fit with the new Dalbello Boots. After the initial back on snow basics at the Remarkables and then more strength and conditioning, it was full on training mode at Rocky Gully, Coronet Peak. It has been interesting working on the new test Volkl skis trialing a few different models to see which ones work best for me. Getting there but still need a bit more testing in some better snow conditions. Racing seemed to start quickly as still in training mode. 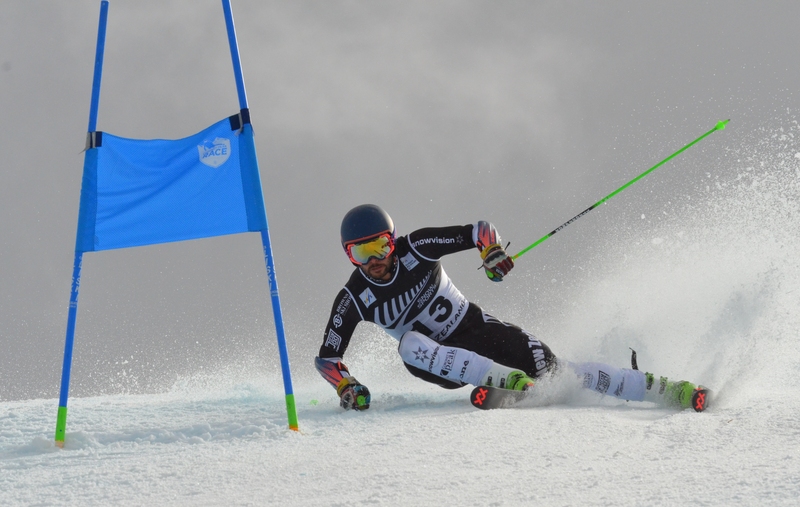 Weather and snow conditions weren’t the best so the first giant slalom series at Cardrona were postponed and the fog and tricky snow conditions on new gear for the slalom were a challenge. 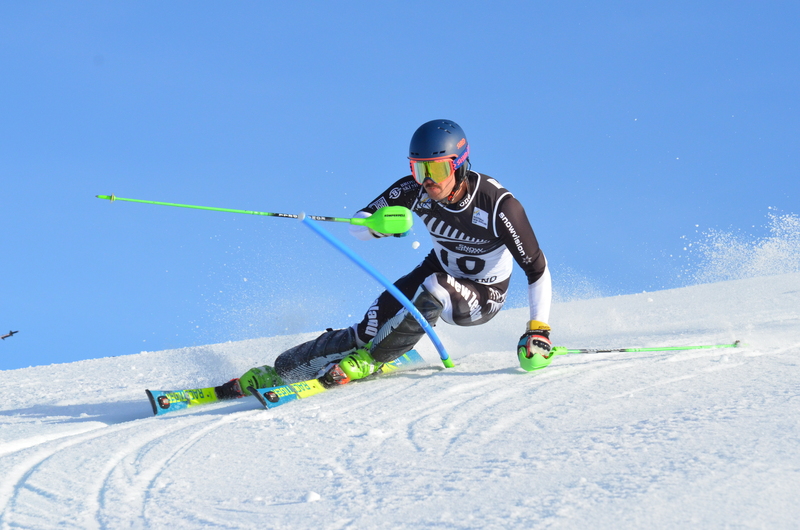 A little more training and it was straight into the National Championship races at Coronet Peak this week. Second day of giant slalom for the Coronet Cup I got a better feel for the conditions and put down the 3rd fastest second run.The first three days were pretty mixed with poor visibility in cloud/fog and soft snow that was quite sugary and not a lot of it in places. For the final day of slalom we saw blue sky for the first time in days and the snow held up really well after a good freeze the previous night. At the end of the day I was pleased to have retained the National Slalom title and also to have picked up the Giant Slalom title. Many thanks to all my sponsors for your continued support and belief in my progress. 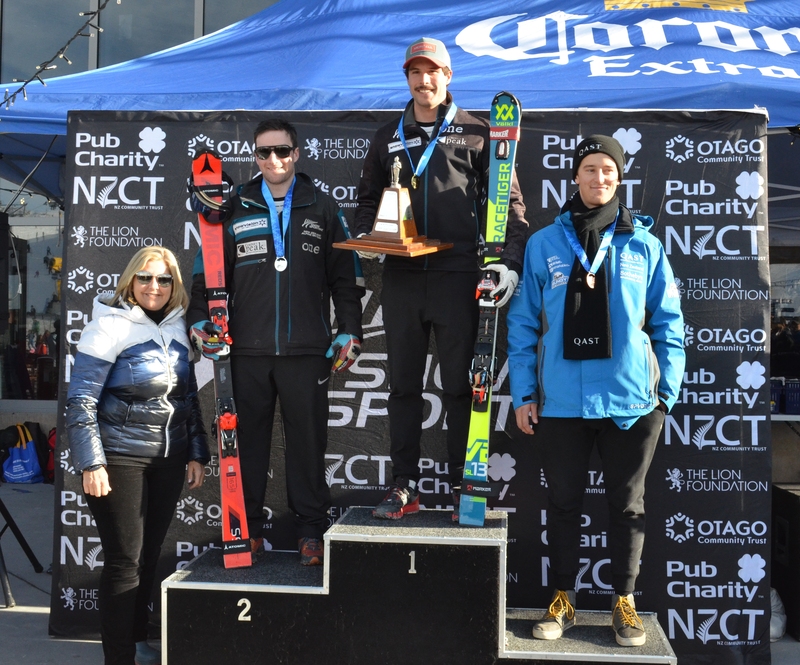 This entry was posted in Updates and tagged Coronet Peak, Gs, Nationals, skiing by Adam Barwood. Bookmark the permalink.